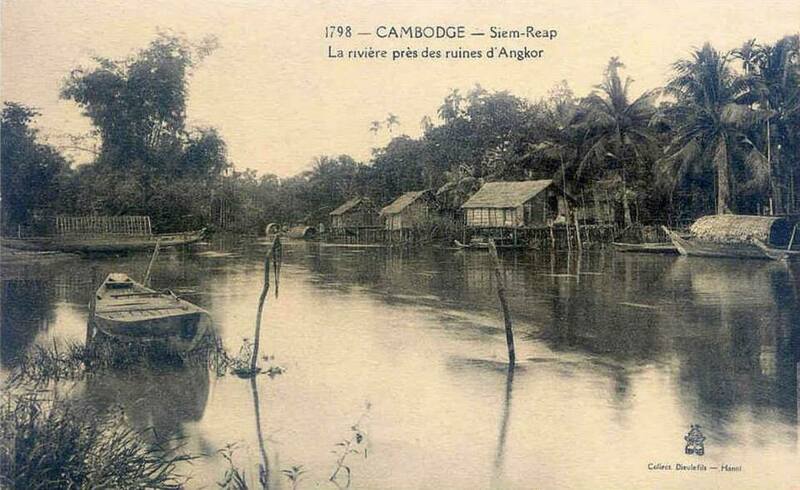 Posted on June 30, 2013, in Uncategorized and tagged 1930's, Angkor, Archaeological Park, archives, Bayon, cambodia, Old Footage, siem reap, Wat. Bookmark the permalink. Leave a comment.